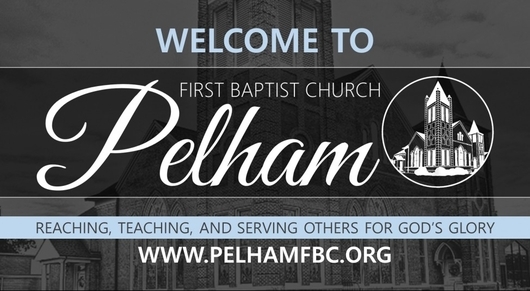 Welcome to First Baptist Church of Pelham! We're so glad that you've visited our website. Pelham is truly a special place, and we believe that our church is a special church. 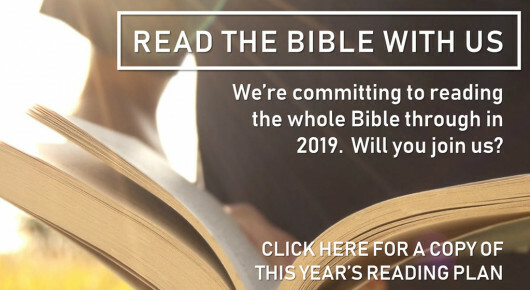 Our desire is to reach, teach, and serve other people for the glory of God. At FBC Pelham, you'll find friendly people who care about you and truly want to help you follow Christ. We hope you'll soon visit us in person! 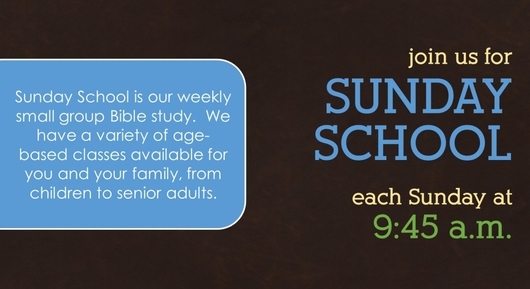 Our Sunday morning worship service begins at 11:00 a.m., and we have Sunday School (small group Bible study) at 9:45 a.m. We hope you can join us! In the meantime, we hope that you find what you're looking for on our website. If we can help you in any way, please let us know.